We recently interviewed Ty Whittington, an Up & Coming African American Female Film Director/Producer. She recently completed a short film entitled Divine Decree for Film Festival Network. So our conversation was largely based on her latest project. Ty Whittington : Hello, my name is Ty Whittington or TyCreative as some may call me. (laughs) I’m a Director/Writer/Producer. Pro Media Mag: How did you get the name TyCreative? Ty Whittington: (Laughs) I was given the nickname through a very dear friend of mines named O’Lietha. Anyone who knows me would always say how creative I was. After that, the name just kinda stuck with me. Pro Media Mag : Who or what inspired you to get into filmmaking? Ty Whittington : Wow! I’m going to say my mother probably inspired me. My mother is also a writer and would write and produce plays for the kids in our community. Now that I think about it, I guess I got it honestly. (Laughs) I believe since a child I was always a director. People would call me “BOSSY”. (Laughs) But later I realized I really wasn’t.. I just always had vision for anything and everyone. I would try to direct there lives in what I visually saw.. It’s weird. Not sure if I could truly explain it. But yes, I’ve had a passion and ambition for filmmaking since childhood. You go through life trying to be everything everyone else tells you to be and now I’m finally back to the roots of what I was truly destined to be. Glad I have the second chance! Pro Media Mag : Tell us about your upcoming short film “Divine Decree”? 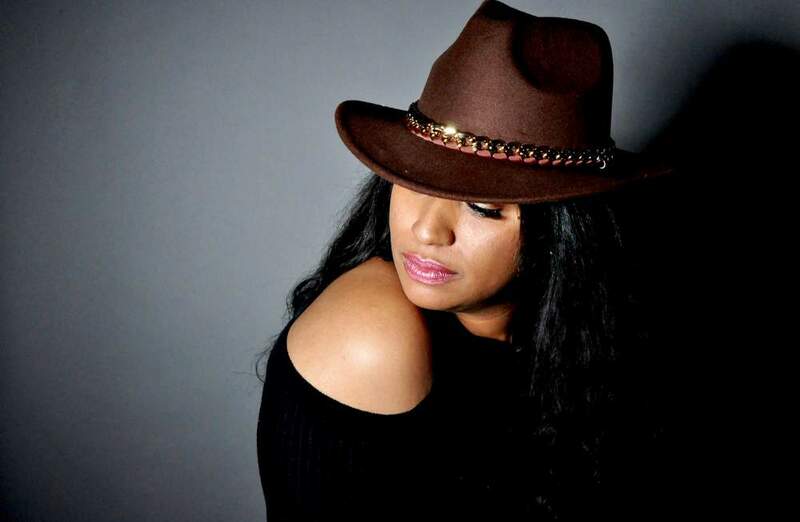 where Seana wore that hat as writer, myself as directed and we both executive produced through our independent production companies 3 Good Sons Production & BossChics Films. Divine Decree is a narrative short film based on actual events taken place through the eyes of a child and what she experienced with her sister while going through her parents divorce. Pro Media Mag : What kind of response your expecting from the release? Ty Whittington : I pray the response is overwhelming, of course. I love the fact that we have young actors carrying the film and the ranges they have to take. We, of course, are aiming to shoot the actual full feature, which is AMAZING!! So we are praying audiences connect with the film, support and follower our work moving forward – while also gaining respect as independent filmmakers. We put our heart and souls into this film not to mention all our resources. Pro Media Mag : Is it a tough job, being a female filmmaker in a male dominate industry? “Divine” (laughs) We had a female writer, director, producer, executive producer, line producer, Grip, set decorator, Oh man, you name it. The fella’s were definitely on deck but mainly it was great and a true accomplishment to complete a production with a crew of mainly females. Pro Media Mag : How was your experience working with other female producers and writer ? Ty Whittington : The experience was Great, AMAZING you name it.. (Laughs) who am I kidding, The experience was turbulent. (Laughs) Egos can get in the way of many great things but the respect, love and sisterhood, especially between Seana and I, is what prevailed in the end. But like most plane rides we made it to our destination – and just like when the plane lands and everyone claps and cheers, that’s exactly how we felt times 10. Not to mention, the bond we formed. We are all looking forward to working and collaborating on so many more projects. It’s exciting! Especially after seeing the movie Hidden Figures. It truly validated everything I knew in my heart and the reason I wanted to put woman together to collaborate and make films. Pro Media Mag : The film has young actors in the lead role, how was the working experience being a director? Ty Whittington : It was great. The young actors were amazing. I think they even inspired some of the adults in the cast. They were Always prepared. Took direction well. I would love to work with them again and wish nothing but greatness for everyone in the film. I think everyone did a great job. Pro Media Mag : What’s the best part being a filmmaker? Ty Whittington : Seeing your visions come alive. Sharing those visions with the world and moving the world with the storytelling. We had our trailer premiere at Dave Brown’s USA Indie Night in Hollywood and the response was amazing. I cant explain the feeling of hearing strangers react to your work. Especially reacting how you wanted them to. You just never know how people may respond. At the end of the day you just have to stay true to your art. 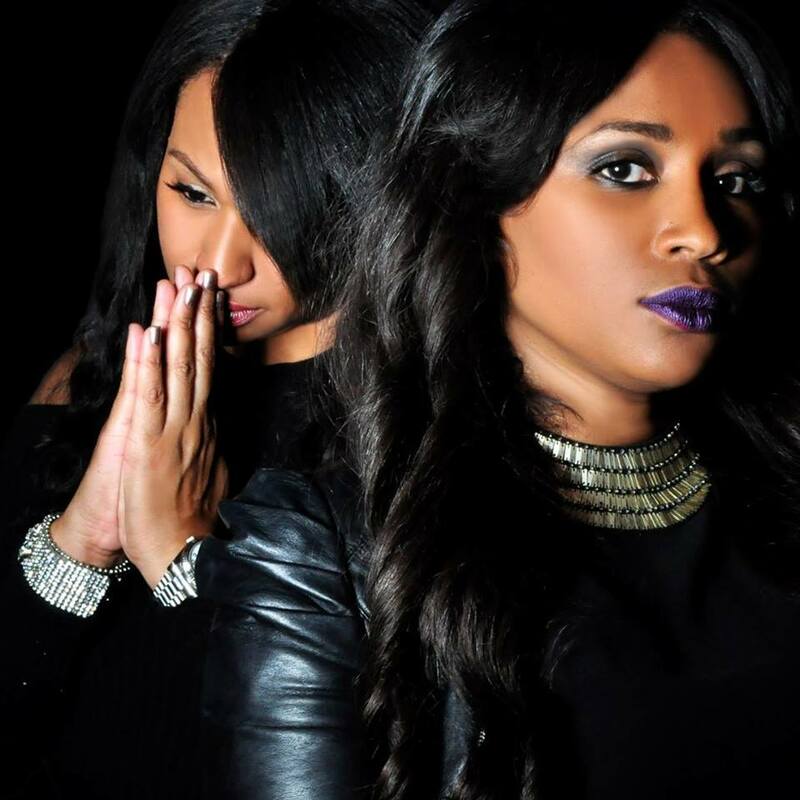 Ty Whittington : Please look out for Divine Decree Short film. 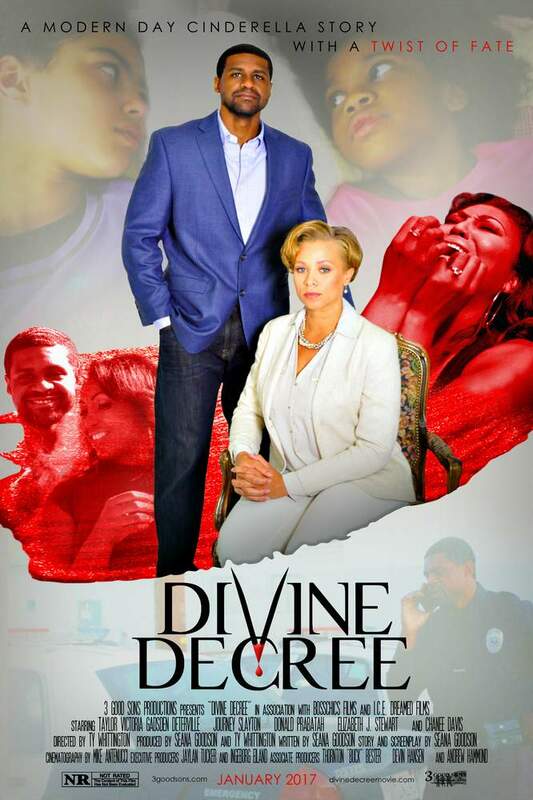 Our official website is www.divinedecreemovie.com. We will be giving away some VIP passes to a selected few who signs up for our mailing list. You can also follow us on Facebook and IG as well @divinedecreemovie. Thank you for this interview and supporting the Film. Much love!